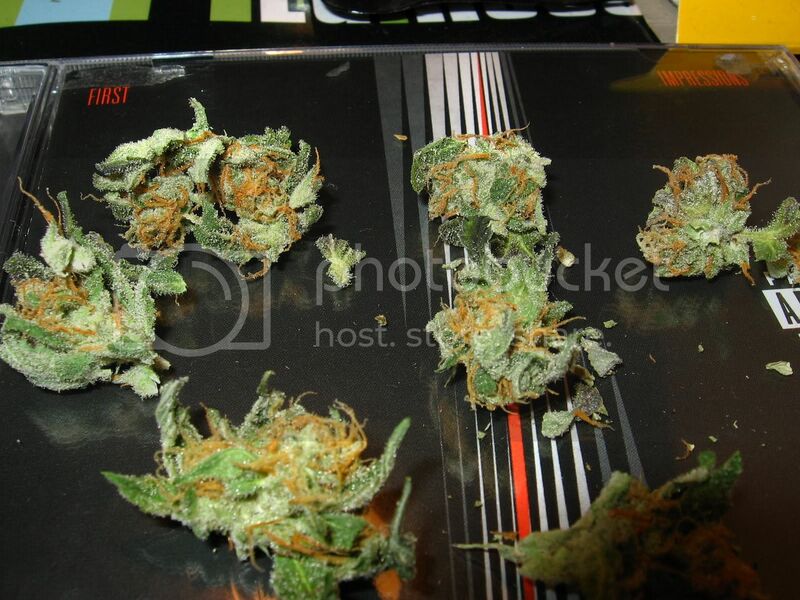 Discussion in 'Marijuana Stash Box' started by piff123, Jun 17, 2006. Half ounces around here usually range from $150-200. It all depends where you live. word..where u located at...east or west coast..? Smell - If you have ever had Maple bud it smells similar to that. 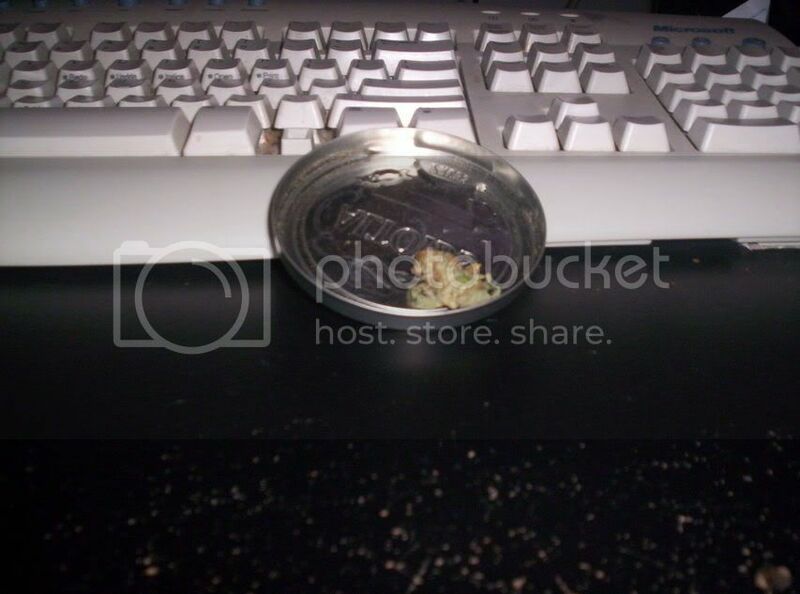 thanx dude the second pics looks nice man...how would u describe the potency smell...very strong or just mild smell? Depends though, ive bought Northern lights from 2 differnt people, the dude I knew that grew it had some stinky stinky NL and very potent. the other dude I used to get it from I would describe it as just regular headies, strong smell but nothing like the other stuff. But personally for me, every time I've gotten NL (#5) it's been kinda light green... dense core, fluffy on the ext. and it's given me a nice head high with a strong underlying body high. If you can get the legit NL you have yourself one of my personal favorites. Jesus man... a quap could be anywhere from 800-1200... or maybe it could be $50... or maybe $2000. Nobody here on this forum knows how much your buddy can get a qp for... As long as you're paying less than 300 an O you're gonna be fine. Every town and even person/situation is different. nl should be normal exotic prices, idk im guessing your in ny so 350-420ish, but I wouldn't pay more then 400.
na i jus wanted to know thas all.. I've never laughed more than when I smoked some Northern Lights. edit - forgot that you asked about prices. but, as the others have said, it COMPLETELY depends on where you are located on this planet. You see, I payed a fairly hooked up price - FOR THIS AREA - $250/O. But you could be canadian for all I know, and the dealers around you would drop it for $50-100 less, who knows. word thanx yo..i seen ur pics wen i was goin thru the gallery..it looks mad fluffy and i like that lol....where u from...and how much did u pay if i can ask? it was actually quite dense. Alot more dense than alot of the fruity stuff floatin around. this is in the san diego area, southern california.